Jamie Mackay - he was a natural horse man who had the ability to make an average horse look amazing. On farm riding, polo at very early age here and in America. Now playing professionally. Winning many test match games - Most of all the World Cup Trials in Pakistan. 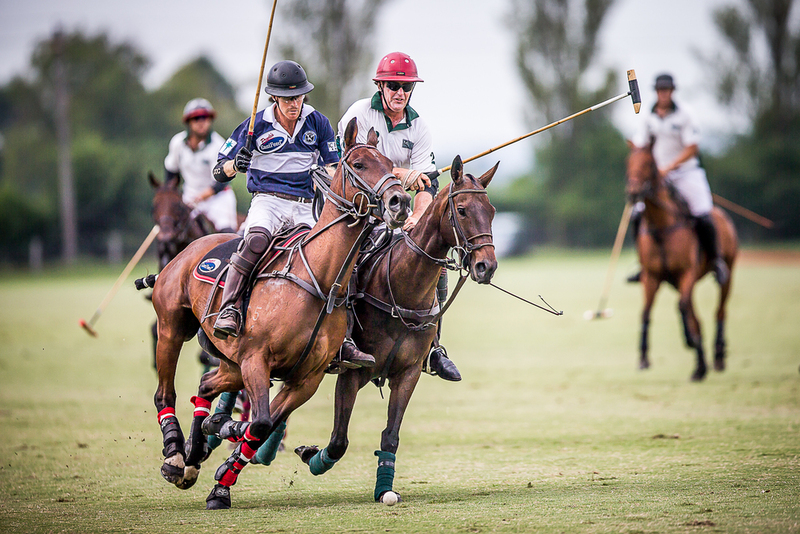 Play as high a level of polo as possible and train some valuable polo ponies. They all require management considerations. Pryde's EasiFeed JK Polo Mix - It is designed for athletic horses, gives the horse the energy it needs. It will help me to supply the correct feeds for my horses.